ProVia Door Dealer Northern Virginia is Fairfax Contractor. ProVia Door Dealer Northern Virginia is Fairfax Contractor. 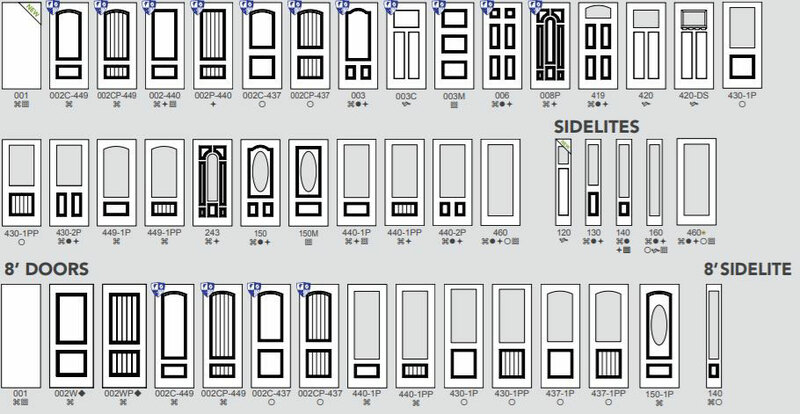 Fairfax Contractor has a long history of being a dealer of ProVia doors. We are experts in installing and providing Provia Doors. Fairfax Contractor can provide ProVia doors to homeowners and builders in Northern Virginia. ProVia doors are unquestionably the best custom replacement doors you will find. ProVia doors are custom built to your specifications. All of ProVia doors are rated as Energy Star. Energy Star doors are built to specifications set by the U.S.A. Environmental Protection Agency. For mor information about Provia doors in Northern Virginia click this link. 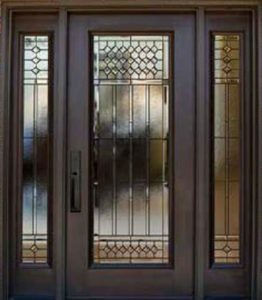 ProVia manufacturers replacement front entry doors, storm door, and patio doors. Fairfax Contractor uses ProVia doors because this brand of doors is fully built to your needs. As a dealer of ProVia doors we can offer many options that other door brands can’t provide.Legacy Steel ProVia doors are built to last a life time. Legacy ProVia doors come in wood grain textured steel or smooth steel. ProVia entry replacement doors provide an elegant, long-lasting and energy efficient addition to any Northern Virginia home. If you are looking for a upgraded door ProVia offers the Heritage fiberglass door. As a dealer Heritage fiberglass doors provide the strength of fiberglass and the great look like a wood grain door. ProVia Heritage fiberglass doors provide the might of fiberglass and the classic look of wood grain. Fairfax Contractor is a dealer of ProVia Heritage textured doors which are cleverly stained to emulate a wood door. ProVia Heritage fiberglass doors come in a wide range of wood species including cheery, light, oak, oak, dark oak. walnut, and mahogany. Sometimes at first glance, the ProVia Heritage door looks like real wood. ProVia Heritage fiberglass doors carry a lifetime limited transferable warranty. 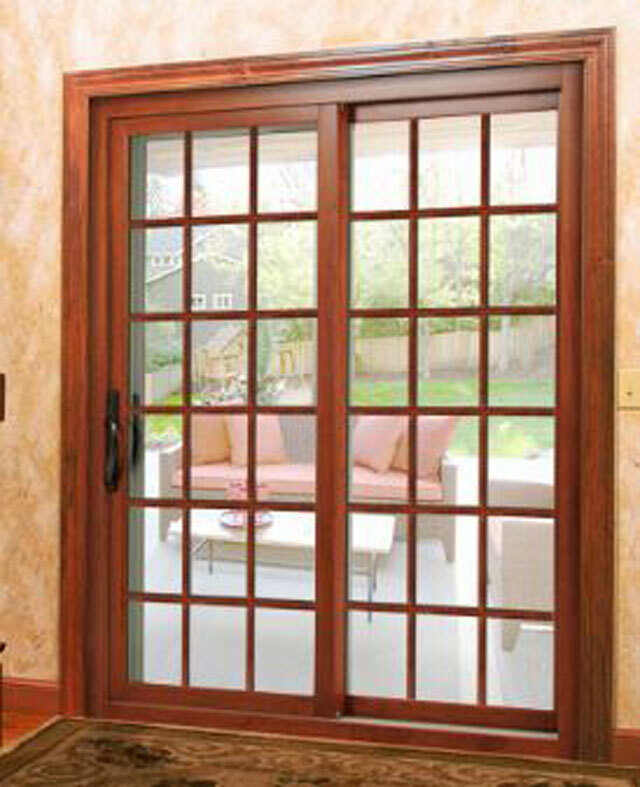 We offer ProVia patio doors that present beautiful, maintenance-free entryways for your Northern Virginia home. The Aeris™ ProVia sliding glass door features a vinyl exterior and real wood interior that we can paint or stain. In addition the, options for interior wood grain colors and popular exterior paint colors, varying internal grid styles and patterns, and multiple choices for glass and hardware. 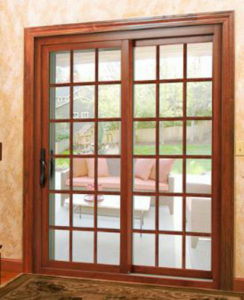 In Northern Virginia replaceing a patio ProVia offers a great vinyl patio door replacement door. 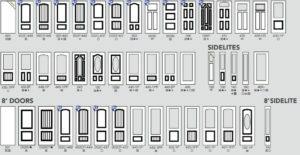 Endure ProVia sliding patio doors are a top of the line brand if you are looking for a premium vinyl door replacement. ProVia vinyl sliding patio doors are a great option for replacing your failing patio door. Provia storm door Northern Virrginia is Fairfax Contractor. We can custom build all types of storm doors. ProVia offers more than 54 models of aluminum storm doors. Decorator and Deluxe series feature many options for storm door glass, including our exclusive Inspirations™ Art Glass. Fairfax Contractor is a dealer of ProVia doors in the Northern Virginia Counties including Arlington County, Fairfax County, Loudoun County, and Prince William County VA. We can replace doors in the following Fairfax County cities including Alexandria, Annandale, Burke, Clifton, Centreville, Chantilly, Fairfax, Fairfax City, Fairfax Station, Falls Church, Great Falls, Herndon, Kingstown, Langley, Lake Barcroft, Lorton, McLean, Newington, North Springfield, Oakton, Oak Hill, Reston, Springfield, Sterling, Tyson’s Corner, and the Vienna, Virginia. Fairfax Contractor also is licensed to replace doors in Arlington County, including the cities of Arlington Forest, Ballston Crossings, Cherrydale, Claremont, Rivercrest, Westover, and Yorktown, Virginia. In Loudoun County, we install ProVia doors in the cities of Ashburn, Aldie, Bristow, Dulles, Countryside, Lansdowne, Leesburg, Purcellville, Potomac Falls, South Riding, and Stone Ridge Virginia. And finally, we are your ProVia dealer in the cities of, Prince William County, including Dumfries, Dale City, Gainesville, Haymarket, Lake Manassas, Lake Ridge, Manassas, Manassas Park, Occoquan, Triangle, York Shire, and Woodbridge Virginia.